​Colorado Seamless Gutters operates a custom sheetmetal shop to fabricate a variety of box gutter and roofing related items. Let our experienced technicians install these products or we can drop them off if you choose to do-it-yourself. 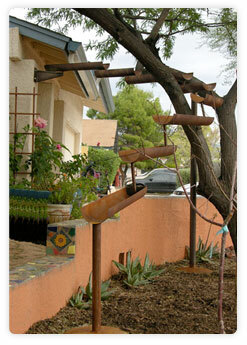 Most gutter products are available in a variety of material and color choices. Custom seamless gutters in Denver, CO - We design a variety of box gutters & roofing related items including custom downspouts, flashings, chimney caps & more​Custom Flashing's — Drip edge, cap, step, sidewall, valley, etc. We offer specialty products by Classic Gutter Systems. To view all specialty products we carry, please see Classic Gutter Systems Product Catalog.